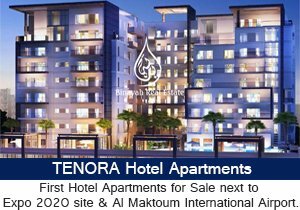 Jumeirah Heights Set In the heart of New Dubai, Jumeirah Heights is a self-contained community of more than 2,300 low to mid-rise apartments and townhouses. Sections of this development are placed far apart to allow every homeowner to enjoy beautiful views of the nearby water or parklands. 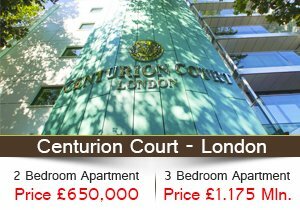 Every apartment building is in walking distance of leisure facilities, shopping and parking. Jumeirah Heights links the low-level skyline of Jumeirah Islands to the shoreline of New Dubai. Separated into three different residential districts, Jumeirah Heights caters to every lifestyle. 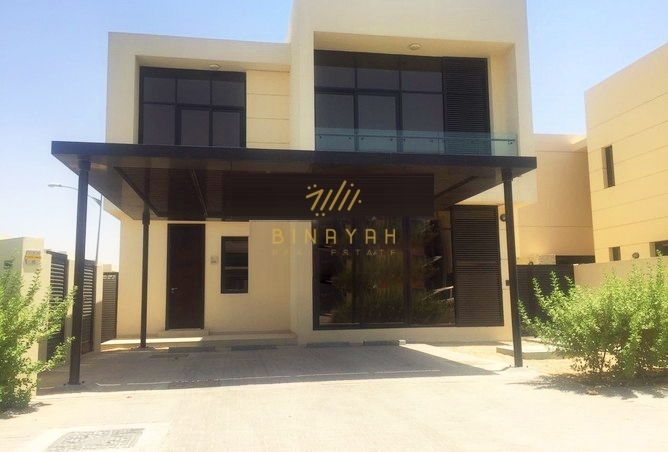 Jumeirah Heights Apartments for Rent, Call Us at 800-BINAYAH.